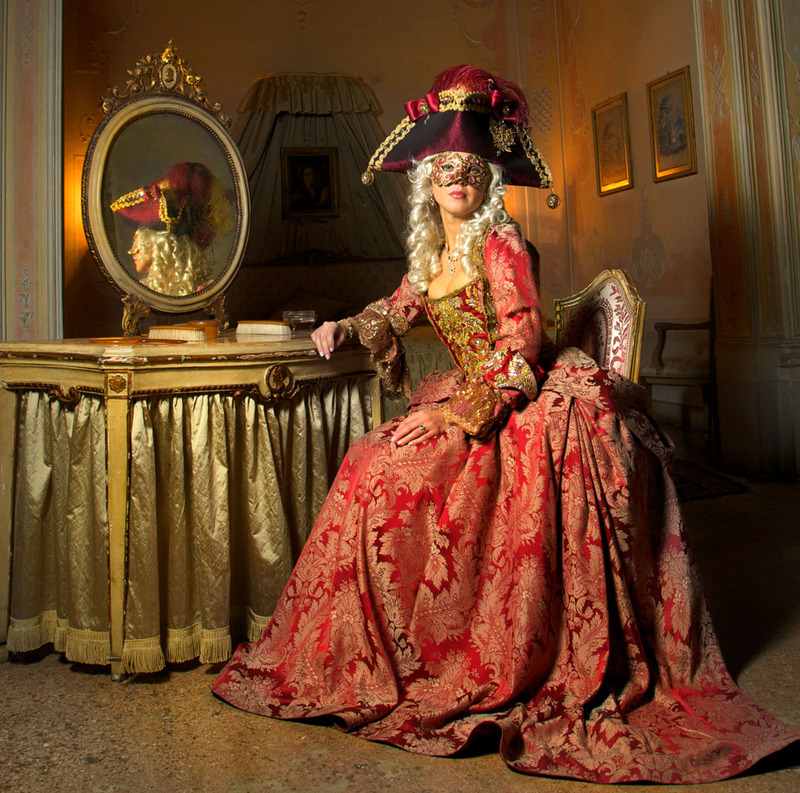 This article is courtesy of renowned photograpger and Westcott Top Pro Elite Rick Sammon of Rick Sammon Photography. Got a speedlite? Add a softbox and you are on your way to making some awesome portraits – without making a huge investment in lighting gear. All the photographs in this post were made with just one Canon Speedlite in a 28-inch Westcott Apollo softbox. 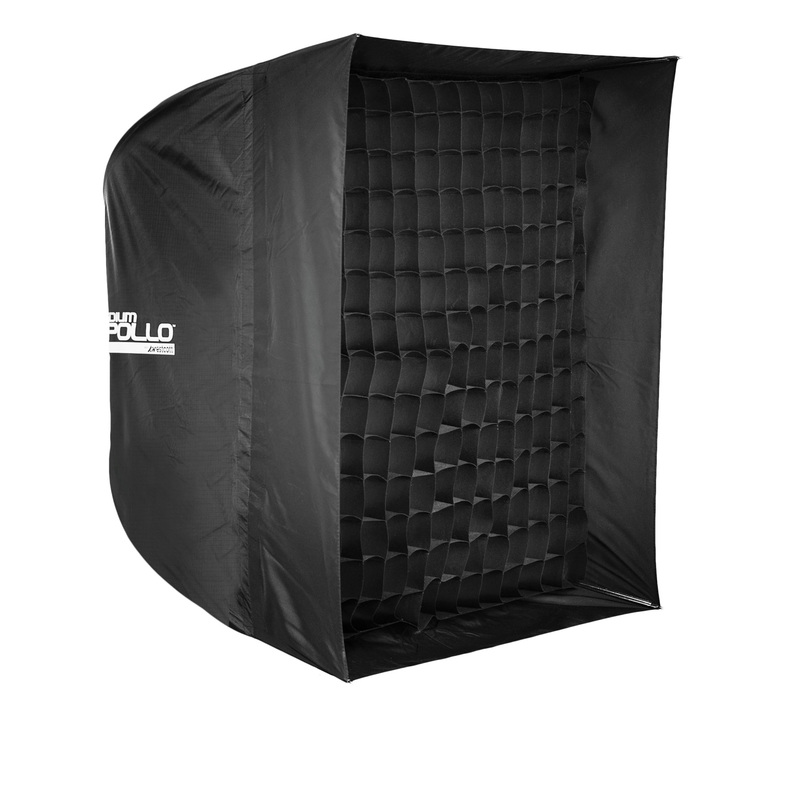 1 – Use a softbox with a recessed panel. The recessed panel directs the light for more creative control over the light. Also note these two very important adages about light: the larger the light, the softer the light; the closer the light, the softer the light. 2 – Position the speedlite so that the flash head is facing toward the back of the softbox, and set the zoom on the speedlite to the widest setting (to spread the light to the max). 4 – For starters, position the softbox in front of, above eye level, and to the left of the subject – at about 11 o-clock. Many master painters liked the natural light coming from this angle. The first two portraits in this post were taken with the light set approximately at that angle. 5 – Shoot connected to your computer – tethered, or with a wireless transmitter, or with an Eye-FI card. Seeing a large picture on a computer monitor is much more accurate than looking at a small image on the back of your camera. 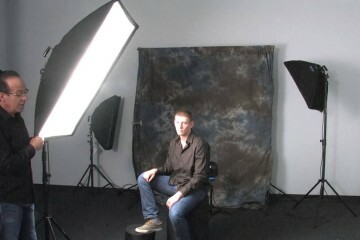 6 – The softbox positioning tips I gave were just the start of the speedlite fun. There are many more positioning options, including positioning the softbox directly above the subject, as illustrated above. 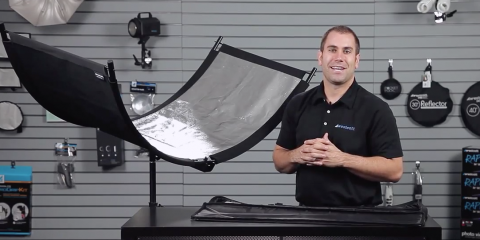 7 – Keep in mind that moving the softbox a few inches can make a big different in lighting. The same goes for the subject: turning one’s head even slightly can dramatically change the shadows in a picture. 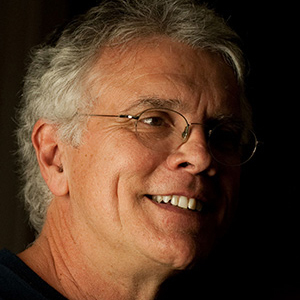 Rick Sammon is not only one of the world's foremost photographers, he's also a supremely talented digital imaging expert, he writes books, creates iPhone apps, and teaches numerous photography workshops&msash;and still finds time to travel the world photographing in over 100 countries.